We supply the products, you supply the passion. 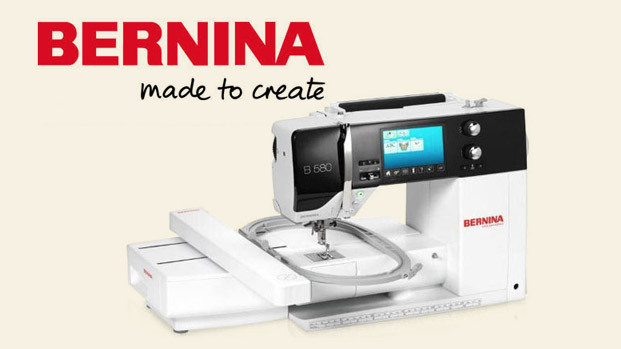 We are delighted to add the Bernina brand to our store in Largo, Florida. 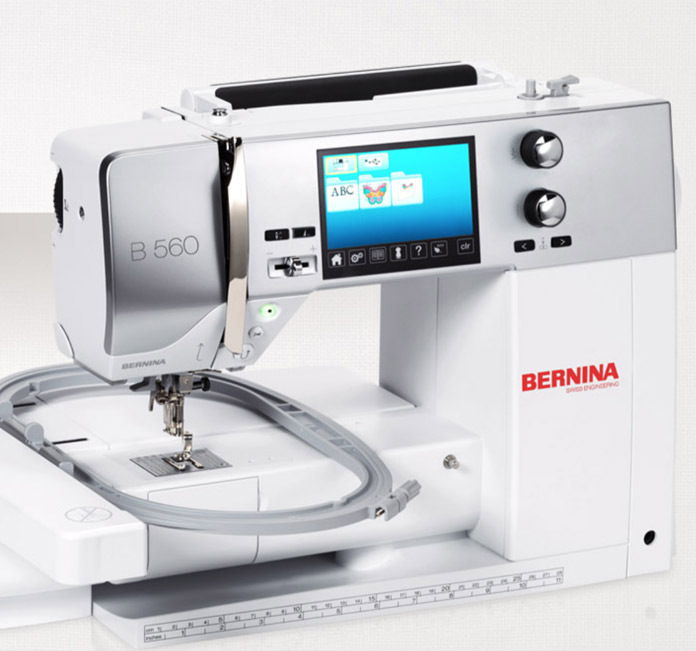 The quality and tradition of Bernina machines is synonymous with Swiss precision. The company has a long tradition of focusing on quality and tradition. Their invention of the stitch regulator and precision sewing are hallmarks of the brand.